Connecticut Appliance Service | Call (860) 870-8679 for fast, friendly home appliance repair in Northeastern Connecticut. Evening and weeknight appointments available. Your friendly neighborhood service repairman. 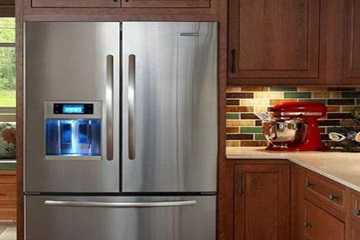 Take a few steps now to ensure your refrigerator works properly. 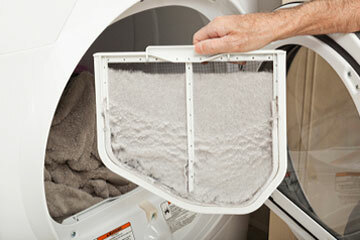 Keep your dryer run all year with these tips. Some tips on keeping your range clean and safe.